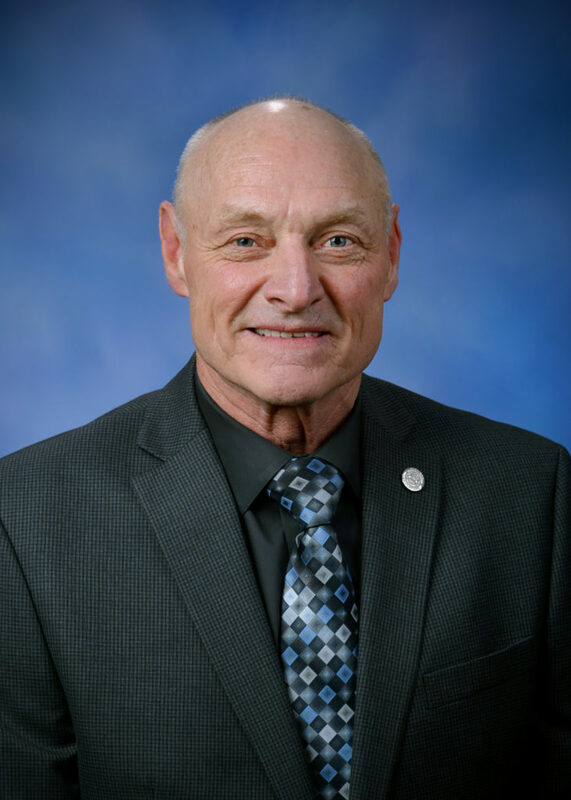 State Rep. Gary Eisen was recently appointed as Vice Chair of the Michigan House Transportation Committee for the 2019-20 legislative session, an important position to help improve the conditions of Michigan roads and bridges. Committee assignments were announced by Speaker Lee Chatfield. “As Transportation Vice Chair I will work with my House colleagues to prioritize roads and ensure families can travel safely across the state,” Eisen said. 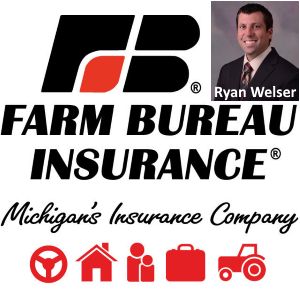 “We must work together to ensure road projects are done on time and on budget, so our investments are of the best possible value to Michigan residents.” Eisen also will also serve as a member of the Agriculture, Local Government and Natural Resources and Outdoor Recreation Committees. Eisen represents the residents of the 81st District, which includes the communities of Lynn, Berlin, Emmett, Brockway, Greenwood, Gant, Clay, Clyde, Port Huron, St. Clair, East China, China, Cottreville and Mussey Townships, as well the cities of Yale, St. Clair, Marine, Marysville and Algonac in St. Clair County.